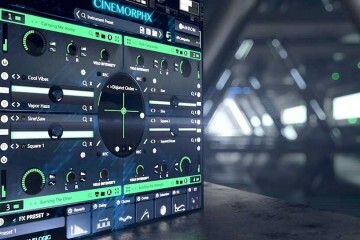 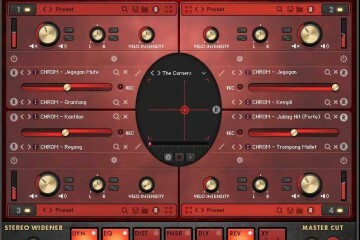 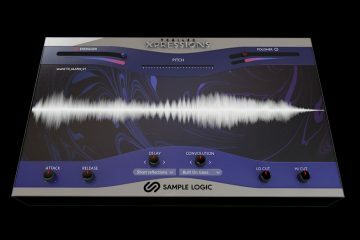 We have reviewed the latest Sample Logic sample library Morphestra 2. 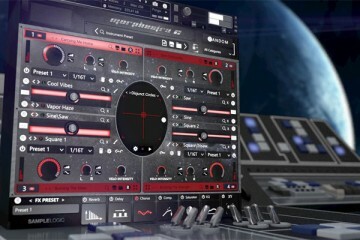 See what we think about it at The Audio Spotlight. 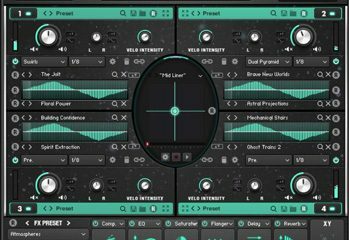 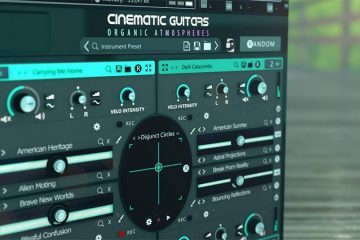 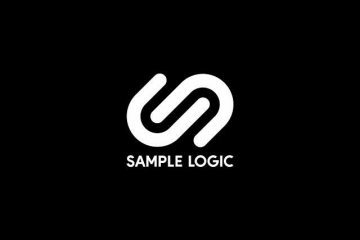 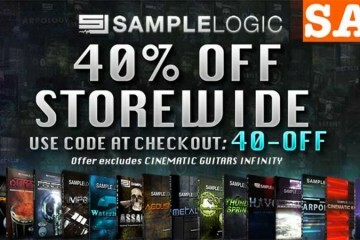 Sample Logic 40% off Storewide Sale!